On Tuesday Cleveland’s hometown wild boy released his debut album. 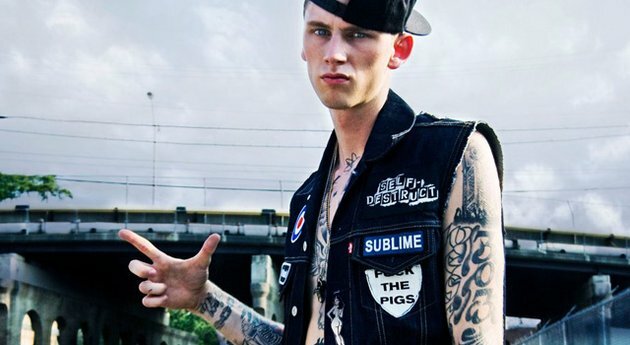 Machine Gun Kelly, better known as MGK released his album entitled Lace Up through Bad Boy and Interscope Records. Fresh off of a tour with Tech N9ne, anticipation was building over the release of MGK’s first album and for MGK to take the big first step from EP to LP. The 13-track album is already found in the three spot on iTunes, and is gaining more credit by the day. The album’s lead single is his hit song “Wild Boy” that was released last year on his EP, Half Naked & Almost Famous. MGK got his name on the map after the Wild Boys Remix was featured on the soundtrack for Project X. Prior to the drop of the album was the release of the music video for the track “Invincible” featuring American singer/songwriter Ester Dean. 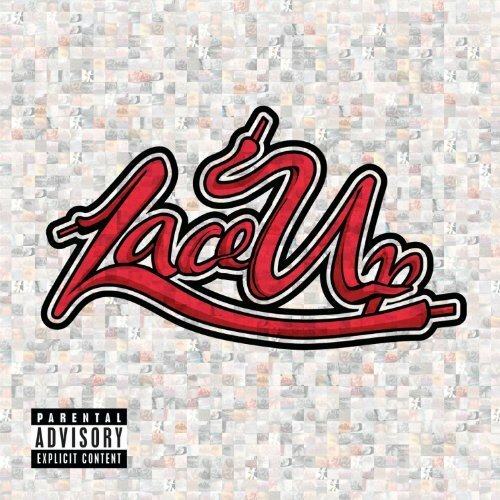 Lace Up is full of sick beats which MGK has been notorious for on his previous EPs which makes the album even more impressive. Over the past few years I’ve been listening to MGK’s mix-tapes and have always thought he was different from other rappers. Make sure to check out his mix-tapes and EPs, which include Half Naked & Almost Famous and EST 4 Life. Be sure to check out Lace Up and support this American wild boy.